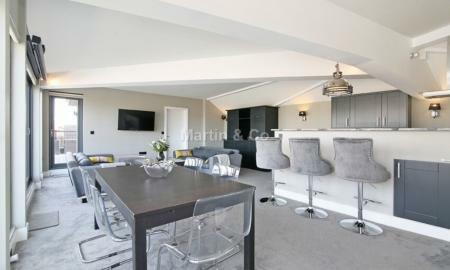 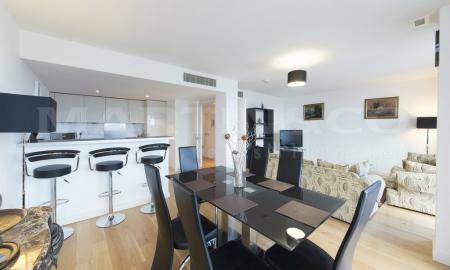 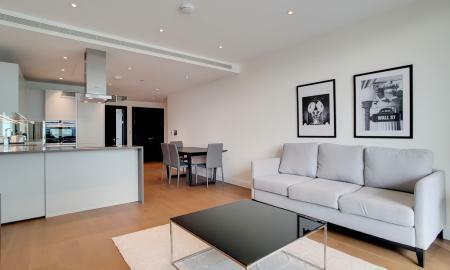 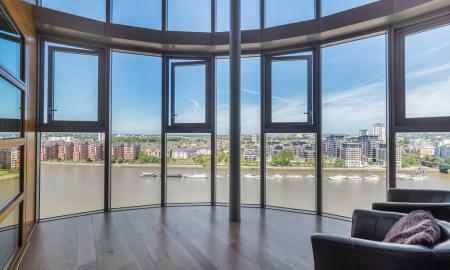 A fantastic brand new 3 bedroom flat on the 14th floor, double aspect apartment with superb views in Merano Residences. 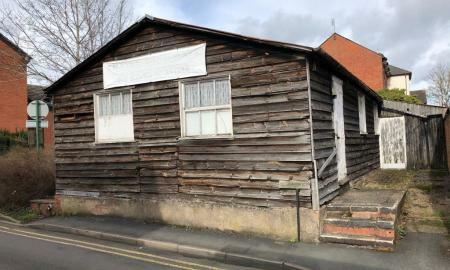 Parking space available. 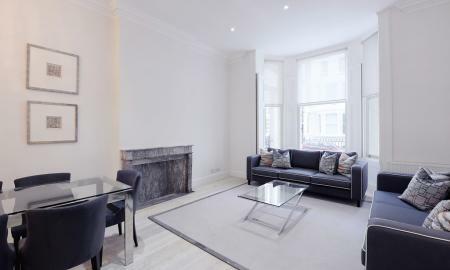 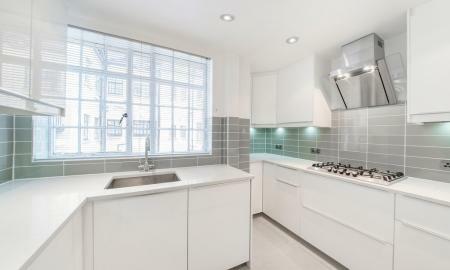 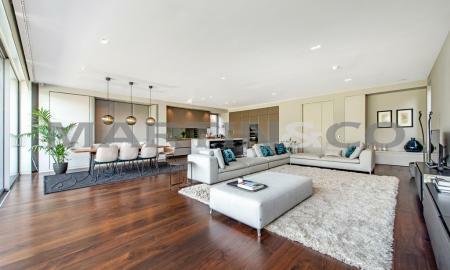 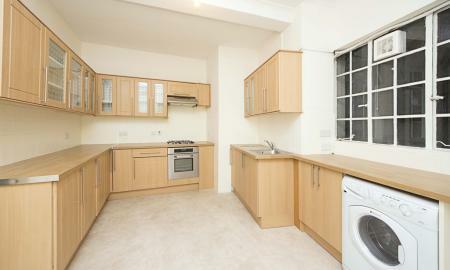 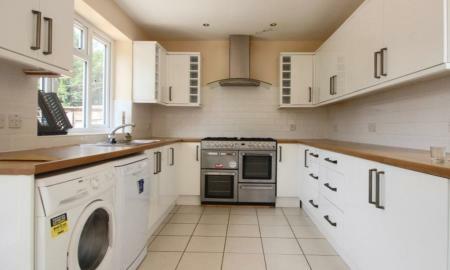 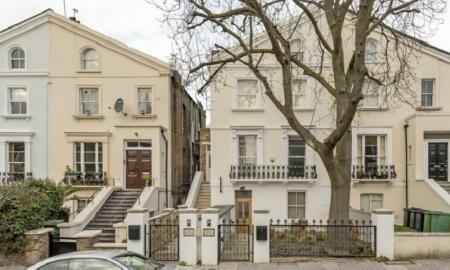 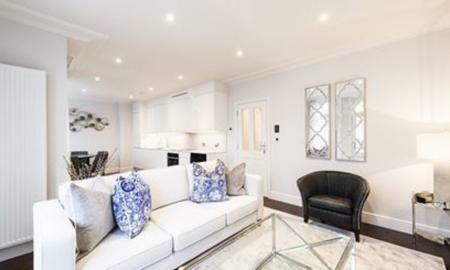 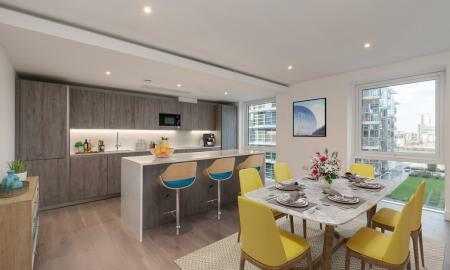 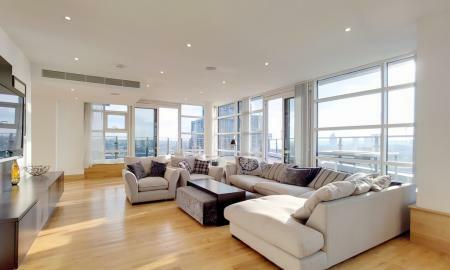 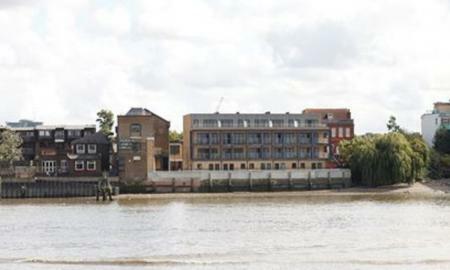 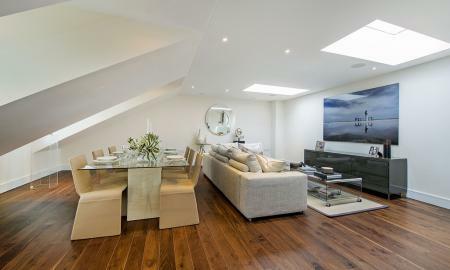 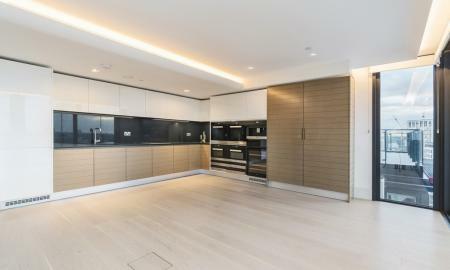 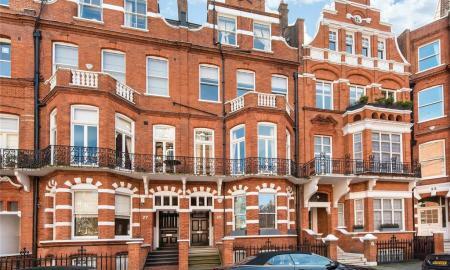 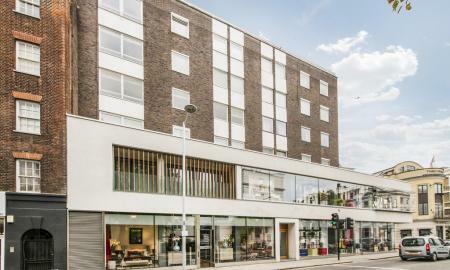 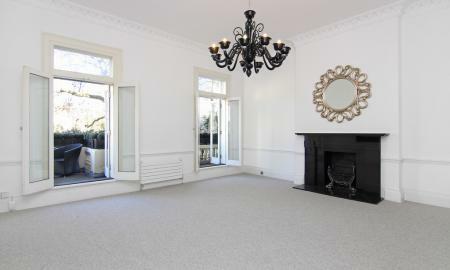 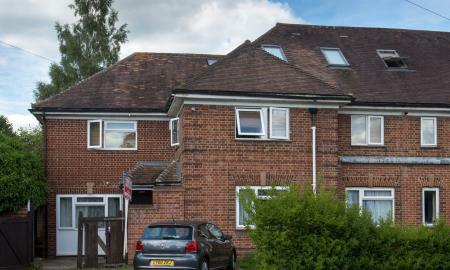 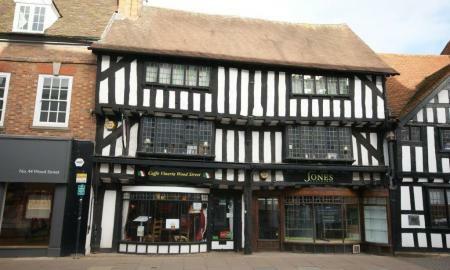 Exceptional three bedroom apartment with secure underground parking, located in the heart of the Lots Village in Chelsea.